Everyone has a favorite way to make mashed potatoes but for those avoiding dairy, the best recipes aren’t exactly the best. While the recipes have become easier thanks to handy appliances like the Instant Pot, they still require dairy. 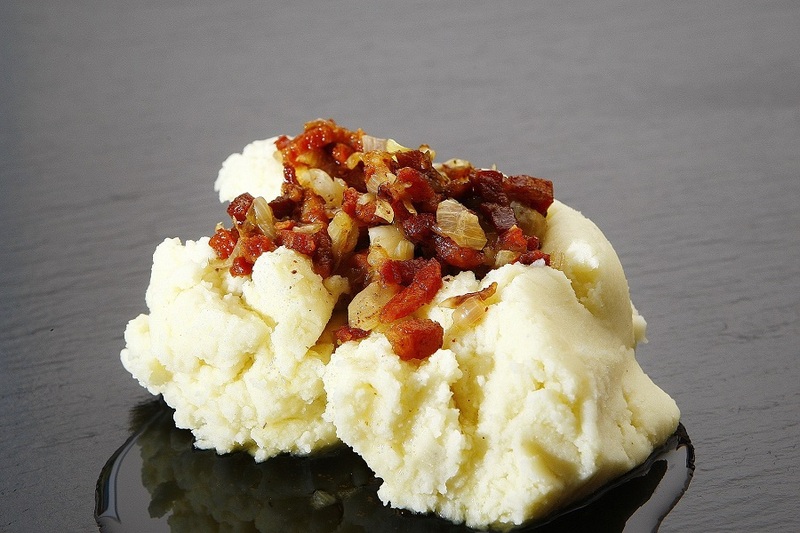 No matter how you mash it, mashed potatoes usually require dairy to get that amazingly creamy texture. But if there was a way or two to make mashed potatoes taste just as good and leave the dairy out, there are many people who would want to try it. 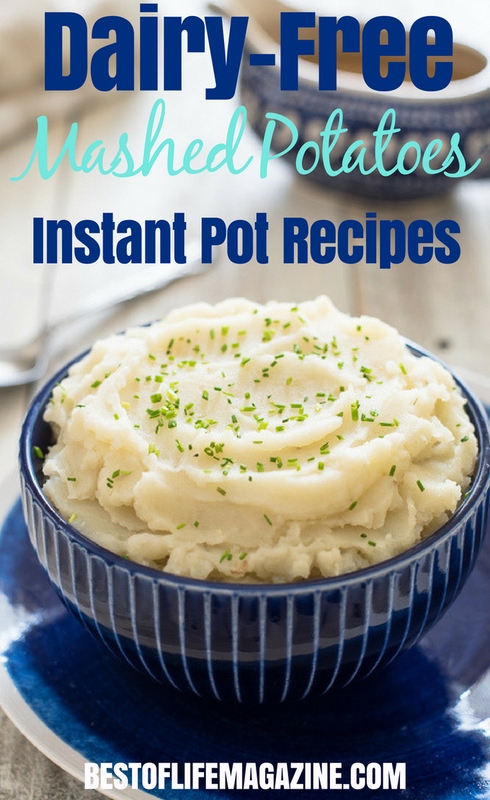 Luckily, there are dairy free Instant Pot mashed potato recipes that will taste just as good, in some cases, even better. 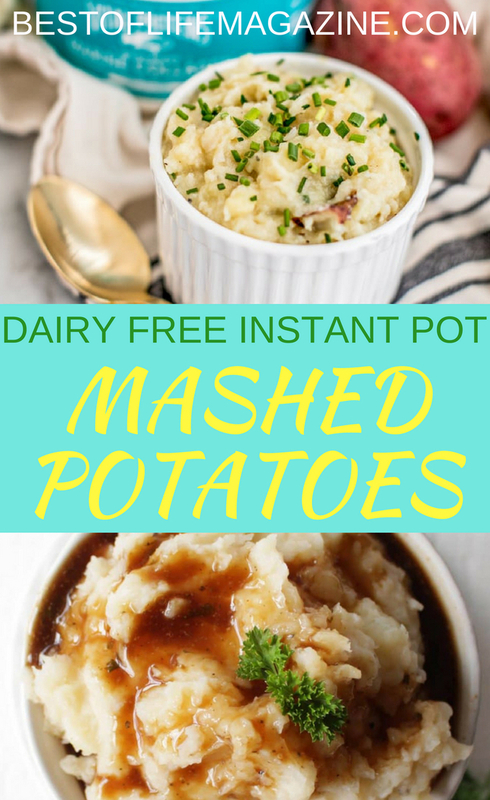 Making dairy free Instant Pot mashed potato recipes seems like a fool’s errand but once you give the recipes a try, you’ll find the real fool is the one who hasn’t tried them yet. Most mashed potatoes recipes include milk or butter and that means dairy free people would rather pass on the mashed potatoes and opt for a friendlier food that won’t make them feel bloated (or cause them to go off their diet). No matter the occasion, skipping the mashed potatoes is an easy choice for those living dairy free. But there are dairy free mashed potato recipes that could make those same people think twice (especially when presented in a gorgeous serving bowl and topped with some chives). 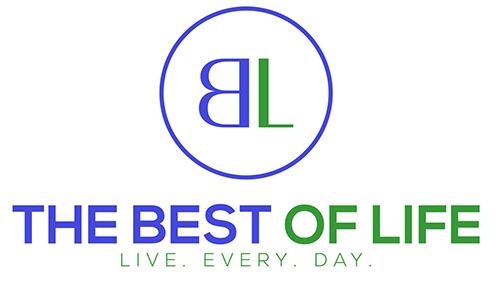 Not only can you get the same creamy texture, you can get the same amazing flavor and all you need are some easy dairy free Instant Pot mashed potato recipes to help you get started; plus, of course, your Instant Pot pressure cooker and maybe a few accompanying accessories. I never realized it was so easy to make mashed potato. Can’t wait to make one. I can imagine it steak or fried chicken. Thank you for sharing the recipe.